Often people ask which free hosting should be used? I think Hostinger is one of the best in free hosting. 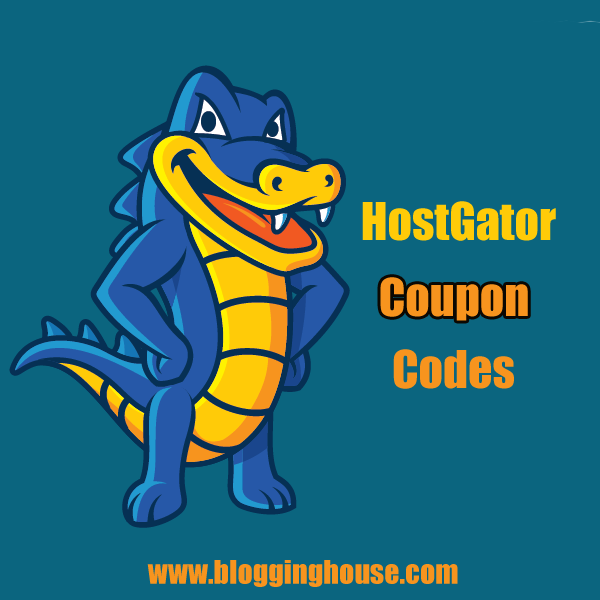 In this Hostinger Review, you will know my experience of using free hostings. I have been using their hosting for a few months. I would also share my experience of using this free web hosting product. Why I recommend to buy it and why I don’t? Let’s find out. I have been using Hostinger for a few months. Their service was batter than other FREE hostings. In this short review, I shall tell you why you should use Hostinger. Here is my experience of using Hostinger. Don’t forget to share yours in comments. This is the main thing which you look while buying any web hosting. If your site is down where you will go?… contact support department. Whenever any problem is found, you have to contact customer support. With support, your website is under risk. I have tried countless free web hosting providers but Hostinger web hosting is the only one which is providing a satisfactory support. If we talk about Hostinger support then they are awesome. I am happy with their support department. Whenever I sent any message, I get replies to my queries in a short period. Once my blog was down, I contacted them and got my blog online in a few hours. Definitely! Their support is not best as compared to the paid web hosting but still they worth the appreciations. They are offering 99.99% uptime guaranty, but they have some restrictions on the free plan. On free plan, you have a limit of 250 visitors and bandwidth is 100 GB. If you don’t exceed that limit then your website will up. If your website is down due to high usage then you can’t complain because this is free hosting. Want more resources? Then upgrade plan or move to paid hostings. Price? They have free and paid both plans. If you want to try their service then start with the free plan then you may upgrade. The free plan is only for those who want to learn website basics. Essential features like MySQL etc. 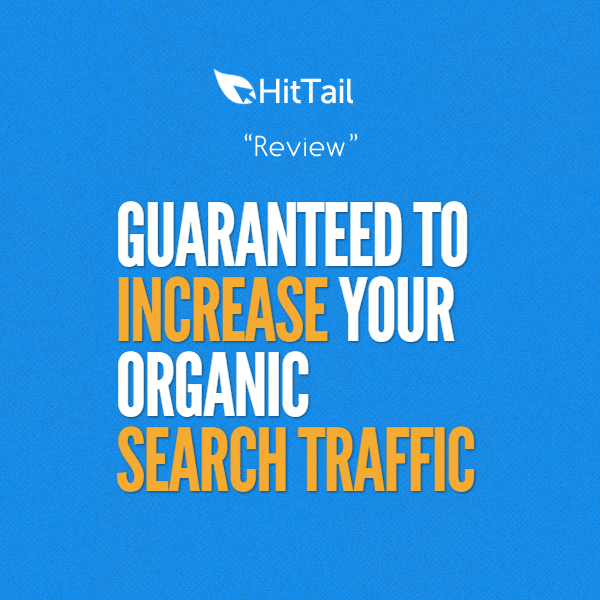 The Free plan is not for heavy traffic websites. Some restrictions on the free plan. Who should use free hosting? Who want to learn website basics. The ones who want to test their service. Websites which are not consuming high resources and not getting visitors. And someone who has above reasons. [page_section template=’1′ position=’default’ padding_bottom=’on’ padding_top=’on’] [thrive_text_block color=”orange” headline=”Caution! “]Hostinger free hosting is definitely a good option if you’re a student or your site is just an empty presence. But, if you want to work professionally then you should move to a good hosting. 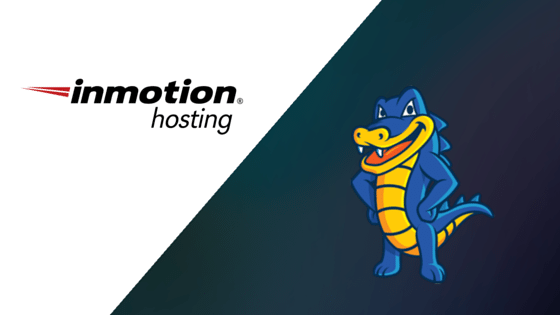 We highly recommend InMotion Hosting for every sort of site. Well, Hostinger’s free plan is really perfect for learning purpose. Newbies should start from them. 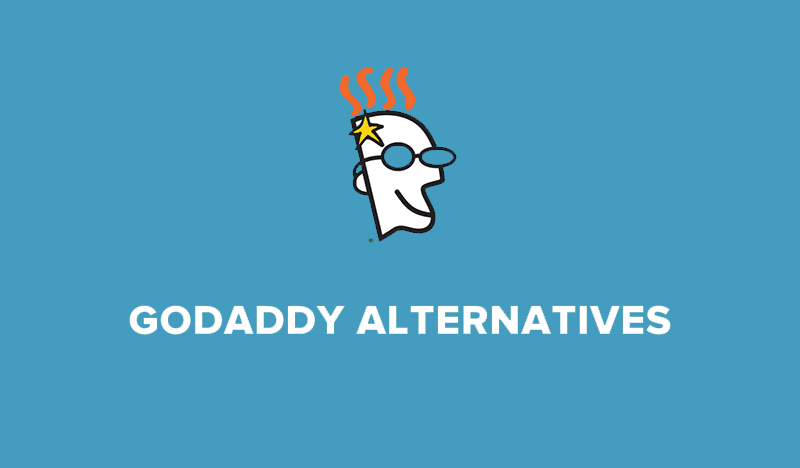 Remember that professional or heavy traffic websites should not choose free hostings. Anyhow, if you want to learn how a website works then start with Hostinger. Hostinger is the only free web hosting provider which is better than others. You will get good support from them. Their features also seems better from their competitors. Thanks! Your review was very helpful. I chose their Premium plan and am satisfied so far. Had a little problem while registering my domain name, yet their customer support solved that in less than an hour. Turns out I filled my details wrong. Since then haven’t had any issues. Nice. This newbie will definitely check Hostinger out! Hostinger is worth paying for as I am using it for two years and haven’t faced any big issues, only slight downtime, which can come with any host. When it happened, my website was up and running within several minutes. Also, my technical problems were solved by Hostinger support staff very quickly, so I can highly recommend Hostinger to all webmasters. Thumbs up, totally agree about their ‘customer success’ team!